Will Flannigan's loan payments soak up one-fourth of his editor's salary. 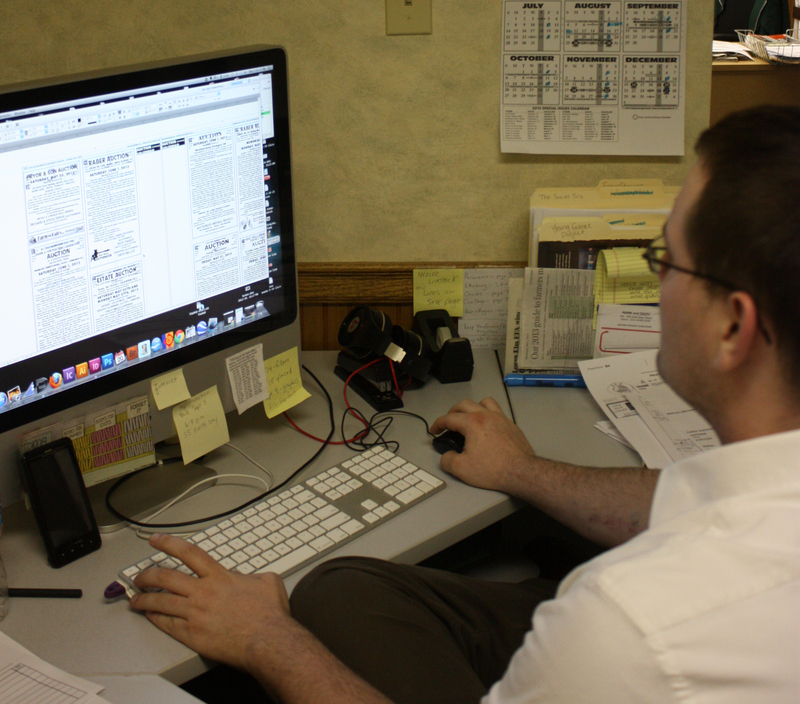 “It’s indentured servitude – that’s what it is,” said Flannigan, a Kent State graduate (2010), whose loan payments equal one-quarter of his salary as the online editor of Farm and Dairy, in Salem, Ohio, near Youngstown. Payoff horizon for his $62,000 loans: more than 25 years, according to his loan documents, he said. The Federal Reserve Bank of New York reported data in April that confirms student debt is affecting homeownership, as the AICPA survey also found. People with more education are more likely to own homes. But for the first time in more than a decade, the Fed said, 30 year olds without any student loans are more likely to own homes – or borrow money to buy cars – than those with a history of borrowing for college, who are more educated. For many graduates, student loan payments hit them like the proverbial Mack truck: 61 percent surveyed did not understand the ramifications when they took on the debt, according to the AICPA poll. Harris interviewed 237 respondents who were either graduates or parents making payments on their children’s behalf. “I see it all the time with my clients,” said Ernie Almonte, a Rhode Island CPA and chair of the Financial Literacy Commission for AICPA. The average student loan debt for all U.S. graduates in 2012 was about $29,000, according to finaid.org, which tracks the data, but some students Almonte talks to have $100,000 or more in loans. “That’s a mortgage without a house. It can have a major negative effect on their lifestyle when they get out of college,” he said. To prevent this situation, he cautions parents and their future college students to remember that entering college isn’t just a life choice – it’s a major financial decision. He’s a big proponent of community college for two years to reduce the total cost of a four-year education. You can share this article on Facebook by clicking here. High levels of debt also affect the risk capacity of the individual. It is unlikely that we will see entrepreneurs out of someone with debt.